Can you name the most annoying and dirty job in your home? Well, we can. It is surely the gutter cleaning – a hard and dangerous task, which most homeowners can't handle. Anyway, you shouldn't risk climbing on your roof and spend countless hours cleaning leaves and branches, when you can simply call for professional help. The Blackheath's gutter cleaners can get the job done without any troubles and save you all the effort. 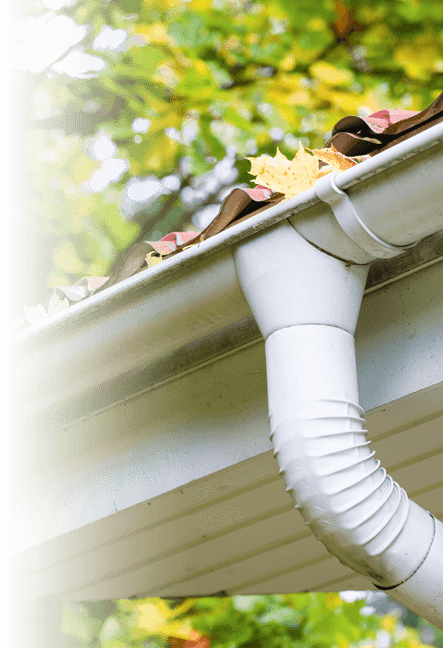 With a simple call you can get a gutter cleaning team at your disposal and forget about blocked and dirty gutters. Let us help you! Simply call 020 3746 2958 and a Blackheath SE3 gutter cleaning team will be with you shortly to take care of the problem. The technicians will come fully equipped to remove branches, leaves and other debris of the gutters and down pipes of your property. We will pay you a visit at day and time of your choice, without charging you extra for weekend and evening bookings. How to Hire Blackheath SE3 Gutter Cleaning Experts?